on September 27th 2014 the Midland Jaycees will be hosting the final race in the first annual Tridge Triad Race Series in Downtown Midland. Race Results are now available for the River Run and Pine Trine Run at: www.race-mrm.com/Results.html. While online registration is now closed for the Tittabawassee Trot, in person Registration will be open on Friday September 26th from 5:30 to 6:45 at Runners of Midland. Additionally registration will be open on the day of the race from 3:30-4:15 at the starting line in Chippewassee Park. 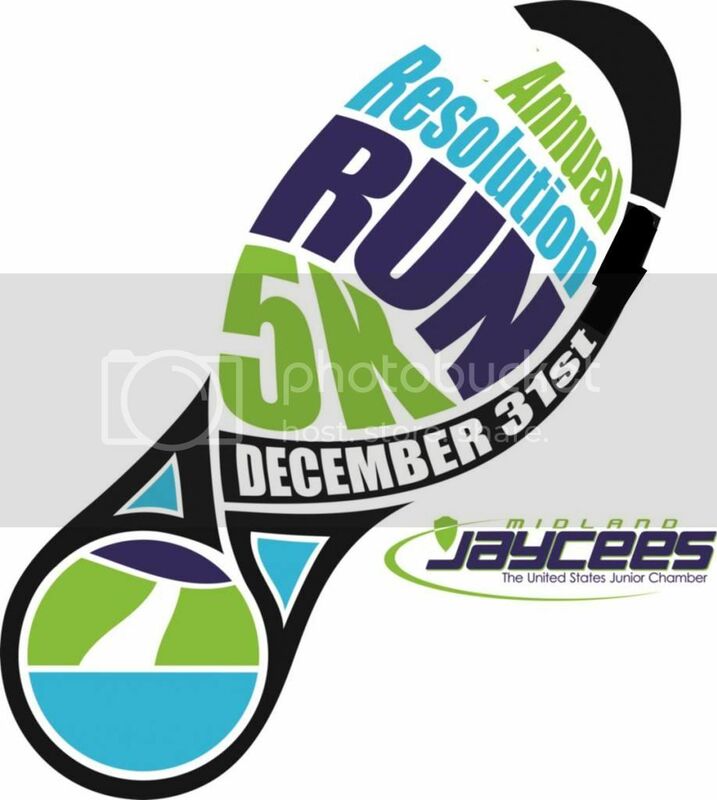 Registration fees continue to be $25 for registration on Friday or on the day of the race. Parking is available in the area of the Farmers Market near the intersection of Ann st and Ashman. Additional street parking is available. Map of Farmers Market Parking. Locker room and shower facilities are not availble. Top 3 men and and top 3 women in each age category will receive medals in addition to top 3 men and top 3 women overall. Top 3 men and top 3 women overall will receive medals. The Pine Trine Run start on the Farmers Market side of the Tridge in downtown Midland and head northwest on the rail trail. 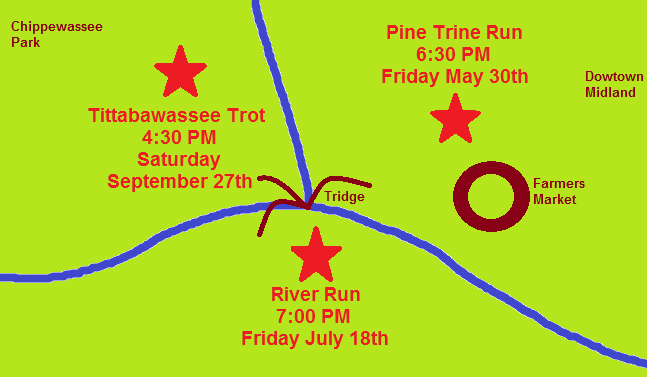 The Tittabawassee Trot will start on the Chippewassee Park side of the tridge and will follow the rail trail amongst other paths. Buy a Cool T-Shirt, Help Support the Fight Against Skin Cancer! The Midland Jaycees are working hard to help eliminate skin cancer through our sunscreen drive. 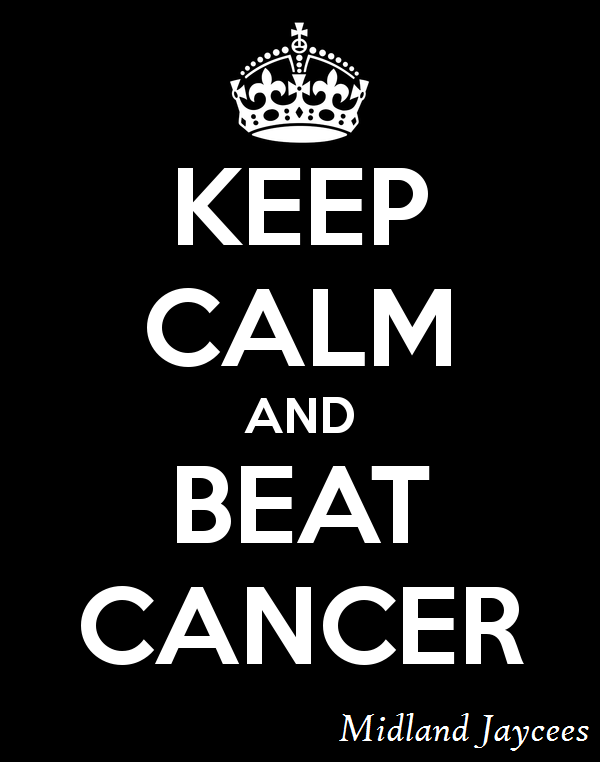 Help us in our fight to end skin cancer by buying a cool t-shirt. Shirts are black, the color of skin cancer awareness, and are available in men's sizes. We are now excepting pre-orders for the shirts and will not be ordering extras so get yours NOW! The best part... your $12 t-shirt purchase will provide sun protection for one kid for the ENTIRE summer! Plus, we'll ship the shirts directly to your door! The evidence is clear, and the costs are high. The number of cases of melanoma, the deadliest form of skin cancer, is on the rise, with the odds of being diagnosed today just 1 in 74, a large step up from your chances 30 years ago when it was 1 in 250. But the biggest impact is being felt among young females, where melanoma cases are increasing at a higher rate. This year, these scary statistics hit home for the Midland Jaycees when one of our members was diagnosed with Stage II Malignant Melanoma at just 28 years old. Luckily, she was able to fight off the disease but the over 20,000 people who die annually from skin cancer are not so lucky. According to the Center for Disease Control (CDC), it only takes one blistering sunburn in childhood to double a person's risk of getting skin cancer. Unfortunately, many of our children go without lifesaving sunscreen because for lower income families, sunscreen is a luxury not a necessity. In order to combat this deadly disease, the Midland Jaycees will be holding a Sunscreen Drive to help ensure that every child in Midland County has access to sunscreen. Donations made on this site will be used to purchase sunscreen which will be distributed in May to children in need. 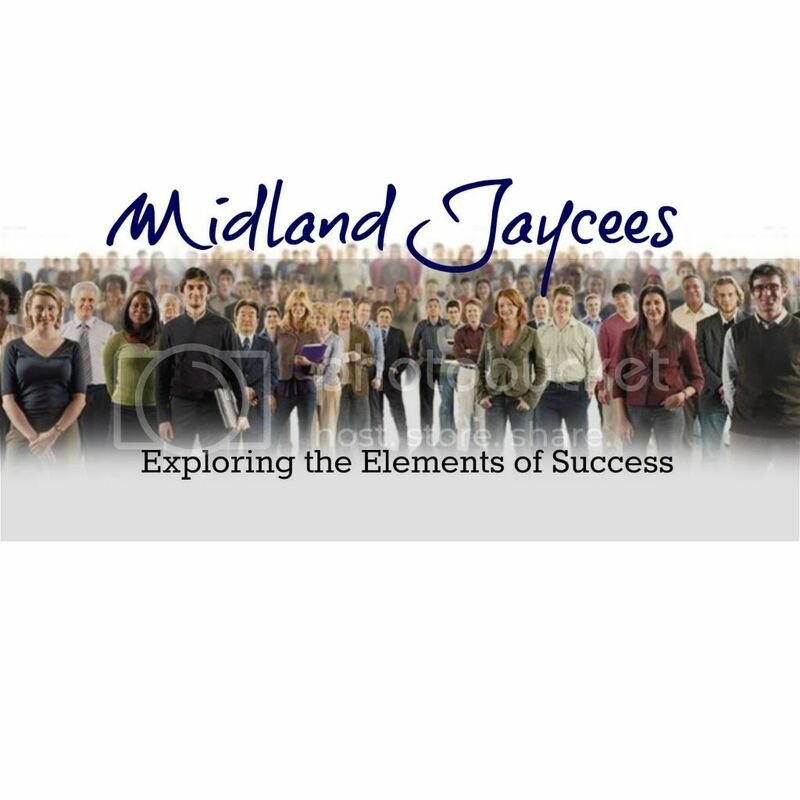 More Midland Jaycees doing great things!!! Midland Jaycees' Vice President, Marcus Brown, has started a nonprofit on Coleman, Michigan to help at-risk youth and adults learn valuable life skills! Please check out their page and show your support! Congrats, Marcus!